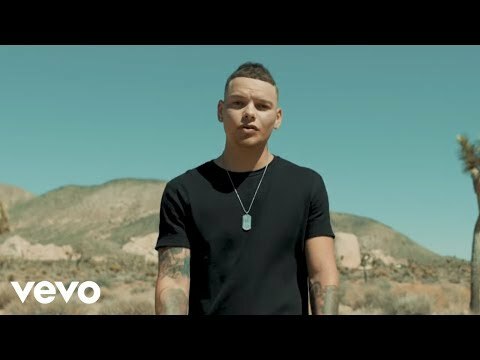 Big D - In The Stands With The Fans! 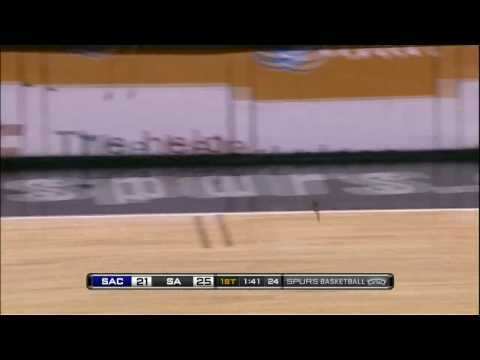 Remember That Time, NBA Player Swats @ LIVE Bat! 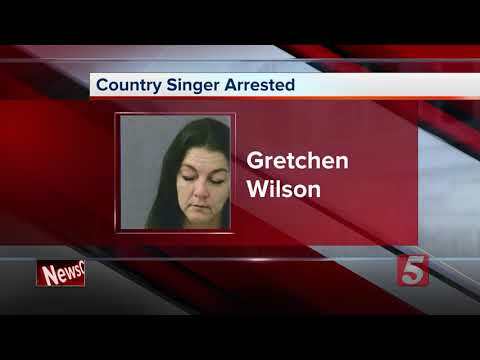 Gretchen Wilson Is An "In Jail Woooman!" 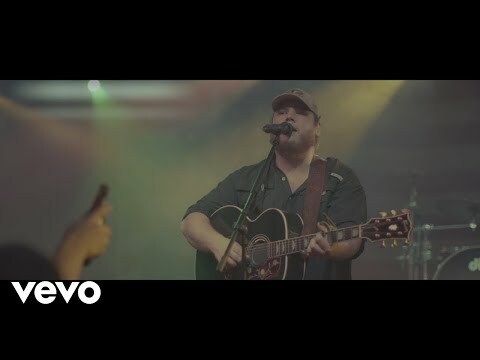 NEW Luke Combs Video! 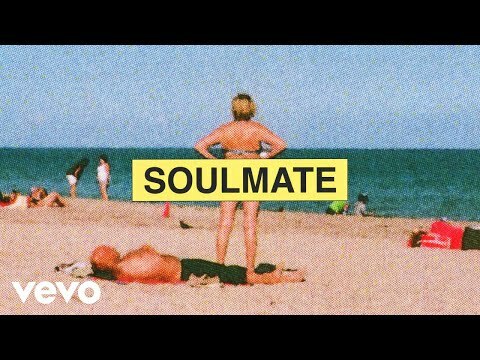 LOVE This Song.